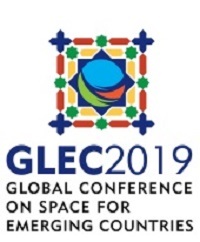 Global MilSatCom | Space Agenda, The space related events calendar! 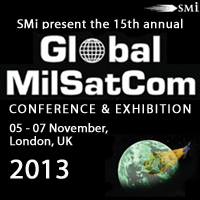 Global MilSatCom is the leading military communications event for satellite professionals. 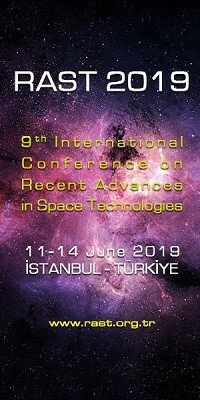 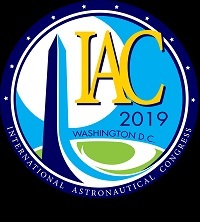 The 15th annual event will bring together the industry’s key senior military representatives who use MilSatCom in their operations alongside the world’s leading SatCom solutions providers and operators. 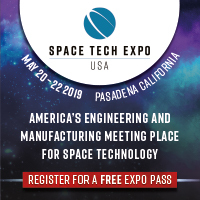 Book today and join your industry peers at the only Satellite Communications event you need to be at this year.